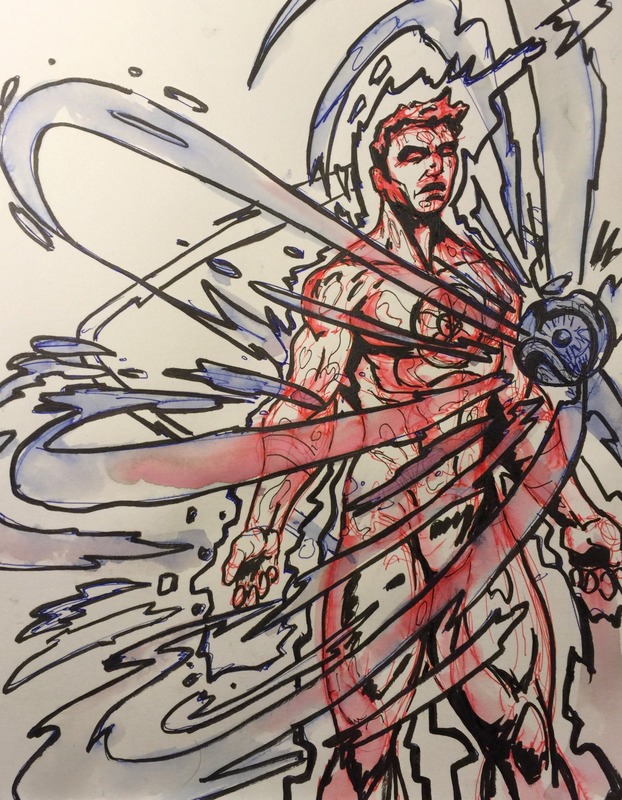 I found this Captain Atom sketch by Jason Sturgill on tumblr.com. According to his web site, Jason is a commercial artist and educator based in Portland, Oregon with a background in advertising, graphic design and curatorial. 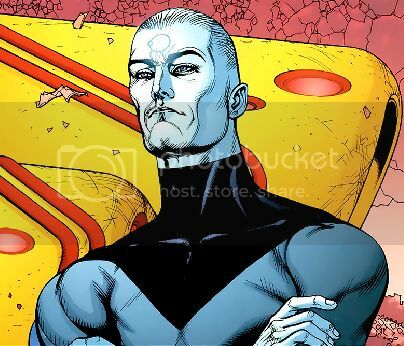 It is unclear which version of Cap this is, but it most closely resembles the Modern Age Captain Atom. It is a pretty cool example of Sturgill’s work.